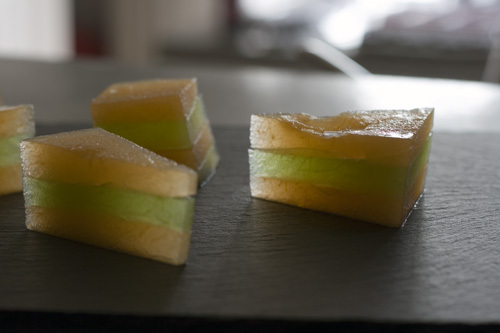 This recipe, adapted from Modernist Cuisine, is a part of a Melon Tasting I created to celebrate the diversity of summer melons. 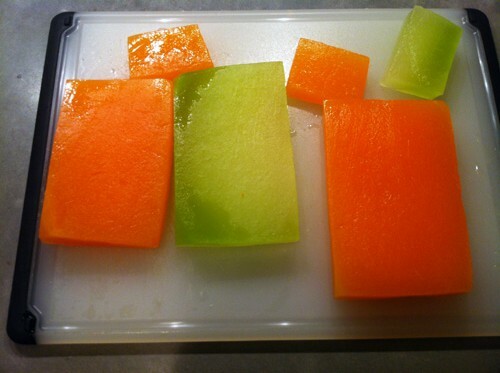 The interesting ingredient here is calcium chloride paired with a chamber vacuum sealer which gives the melon a firmness and translucency which makes it look almost like a jewel. 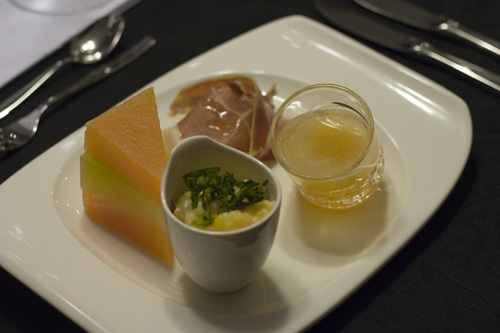 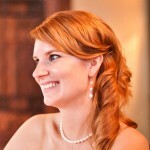 If you are feeling especially ambitious, check out the epic dinner party this dish was featured in. 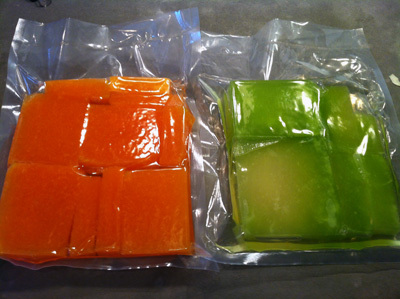 Using a Chamber Vacuum Sealer, vacuum seal the planks in an even layer with the calcium solution. 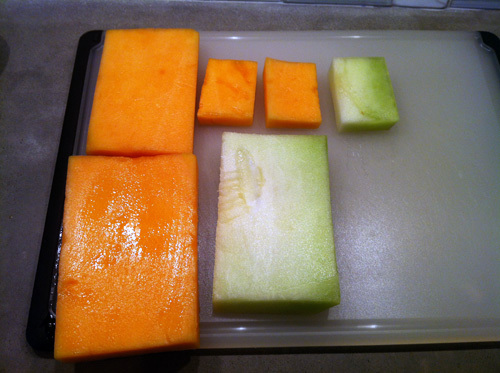 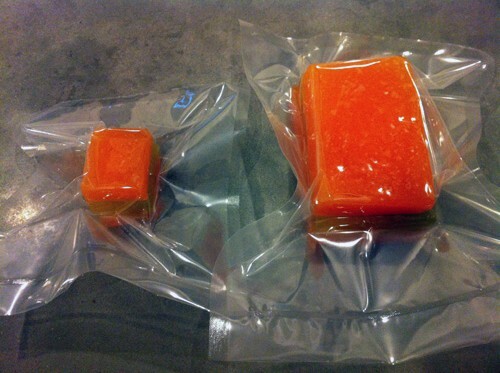 The chamber vacuum sealer with compress the melon while simultaneously driving the calcium into the fruit. 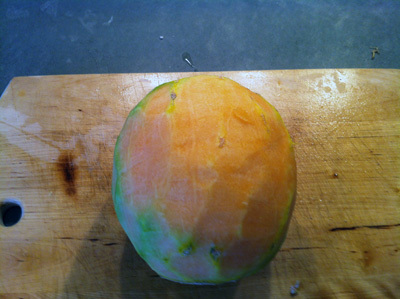 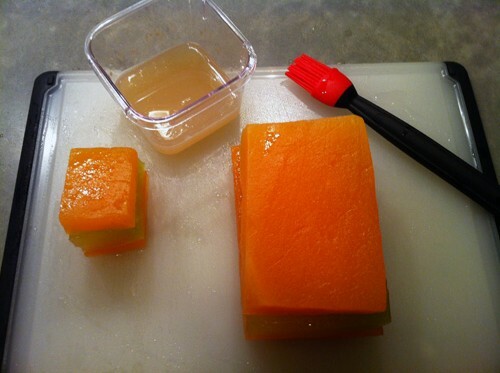 The melon will become firmer and take on a jewel like appearance.